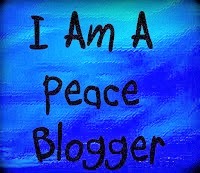 In addition to penning this blog and working on a book or two, I am also the Founder of BlogBlast For Peace aka Blog4Peace. All the information you need about how to join the movement can be found in the links below. 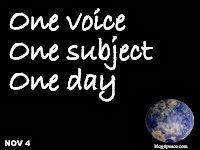 We Blog for peace annually each November 4th and keep the peace alive on the Internet via social networking sites and many websites and blogs. 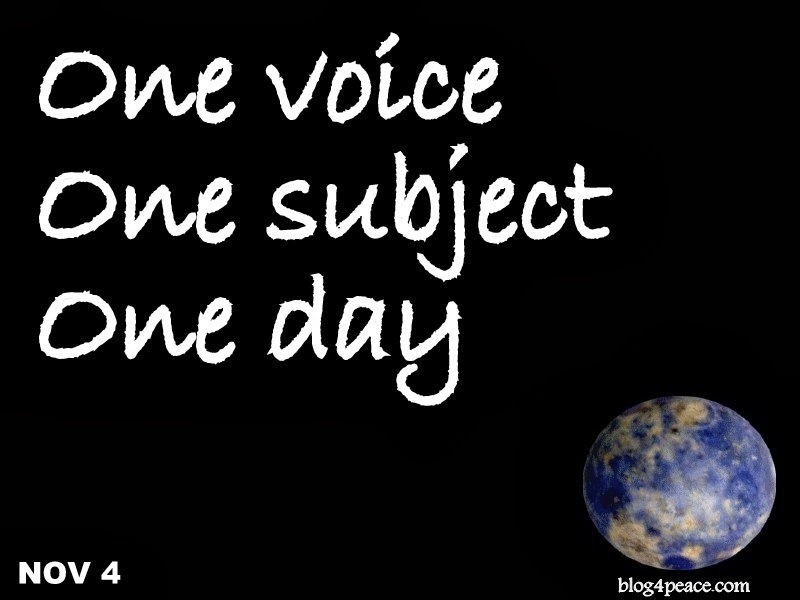 Peace Bloggers can be found on six continents and in 202 countries and territories around the globe. Grab this free logo for your own sidebar or page if you'd like to join us. We're 21K strong on Facebook and growing. Here's our Fan Page.